Ares is updating the A-Class tires. 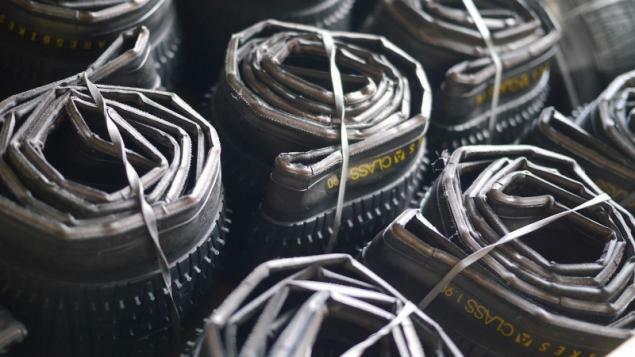 The new version will be foldable kevlar tires and therefore lighter than the previous version. For the 1.75" tire the weight goes down from 410g (0.9lbs) to 345g (0.76lbs) and for the 1.90" from 500g (1.1lbs) to 405g (0.89lbs). As we read on Brakeless.ch a few of them were already available at the Flatark so we assume it won't take too long until you can find them in the shops.